​In the Northern Italy region of Veneto is the home of Italian label Jacob Cohën. 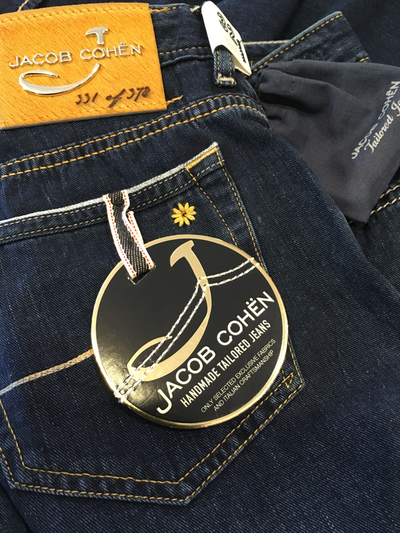 Founded in 1985 Jacob Cohën is breaking new barriers to the look of jeans. The superbly crafted handmade jeans are made using Japanese kurabo denim, which once created is exclusively elite and luxurious. With beautifully impeccable seams, and a label that represents each design these are not just jeans, they are a statement that represents quality, style and uniqueness. We offer a large range of Jacob Cohën jeans, from dark blue denims to the warm winter moleskins. 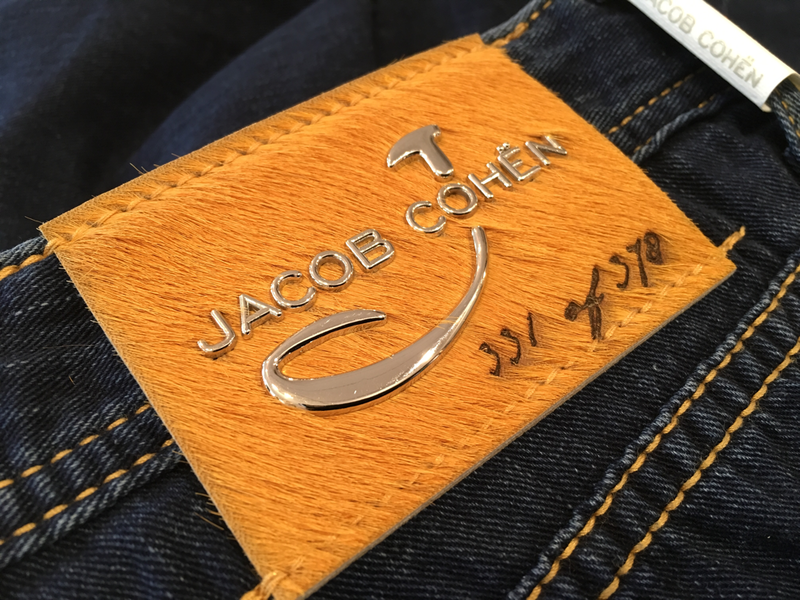 Jacob Cohën jeans are not just jeans, they are a lifestyle.